Batteries Last over a Year on 7 Activation's per day! 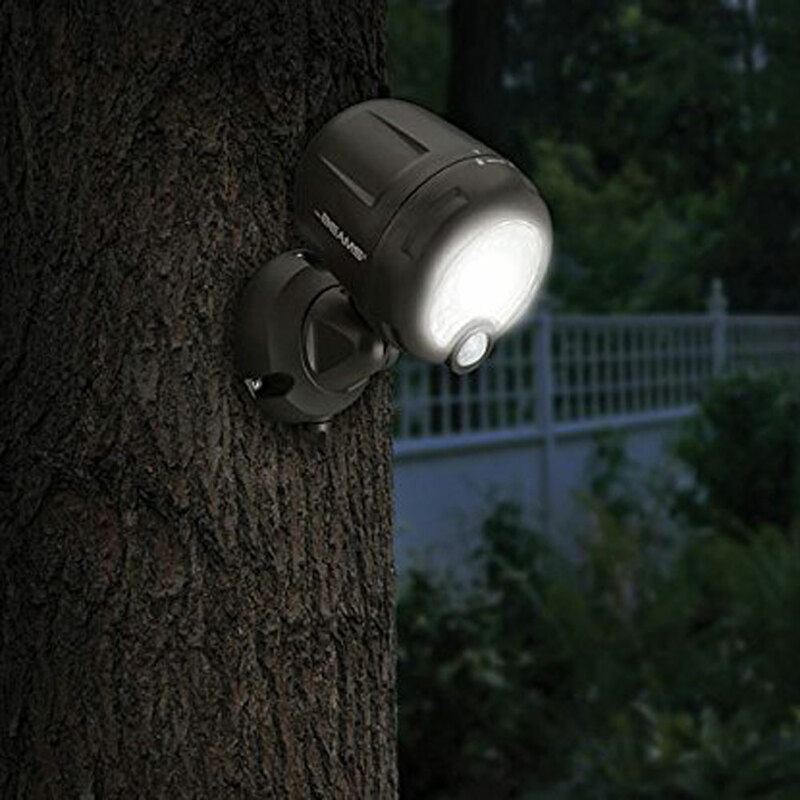 The XT is perfect for lighting up driveways, gardens, and pathways and for use as a security light. 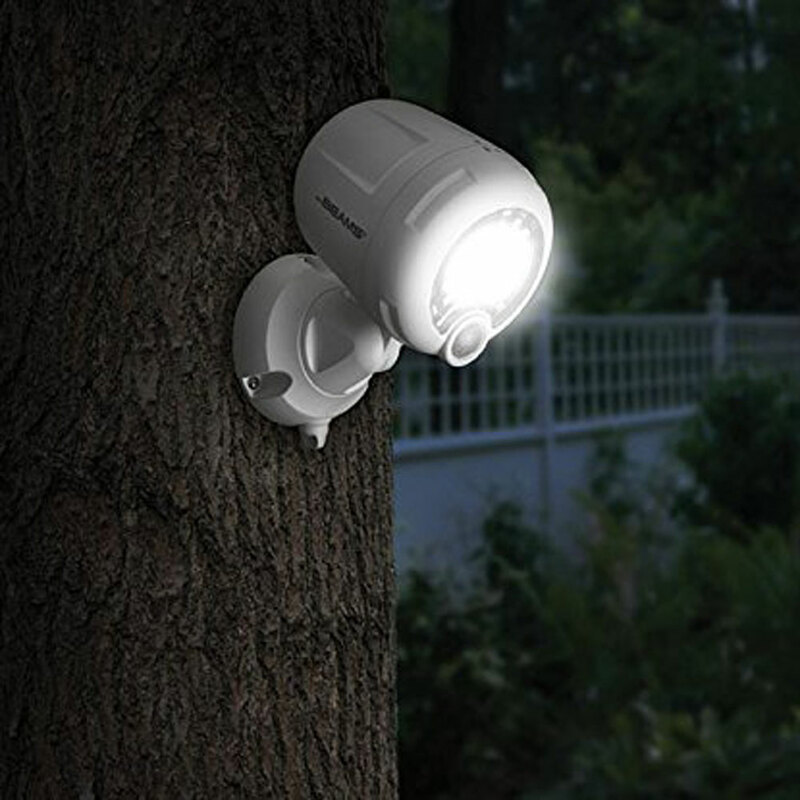 With no mains wiring required XT Battery Powered Spotlight can be installed to any surface in a matter of minutes. Its unique reflective face creates a wider coverage area to light larger spaces, including doorways, garages, sheds, decks, fences and trees, while its durable, weatherproof design makes it an ideal outdoor light. A motion sensor will pick up motion from 10 m away and automatically turn on the light for as long as there is motion present. When movement is no longer detected the Spotlight will automatically turn off after 30 seconds. The Battery Spotlight XT is fully automatic so you don't need to turn it on and off each night.